Shipping Time -- Most orders received before 11:00AM will ship the same day, provided the product ordered is in stock. Most orders received after 11:00 AM will ship the next business day. Orders are not processed or shipped on Saturday or Sunday, except by prior arrangement. We cannot guarantee when an order will arrive.  Consider any shipping or transit time offered to you by Baitjunkys LLC and Shopbaitjunkys.com, or other parties only as an estimate. We encourage you to order in a timely fashion to avoid delays caused by shipping or product availability.